So how can you avoid falling into the holiday debt trap? Well before you hit the stores, make a list of people you are shopping for this season and a budget. 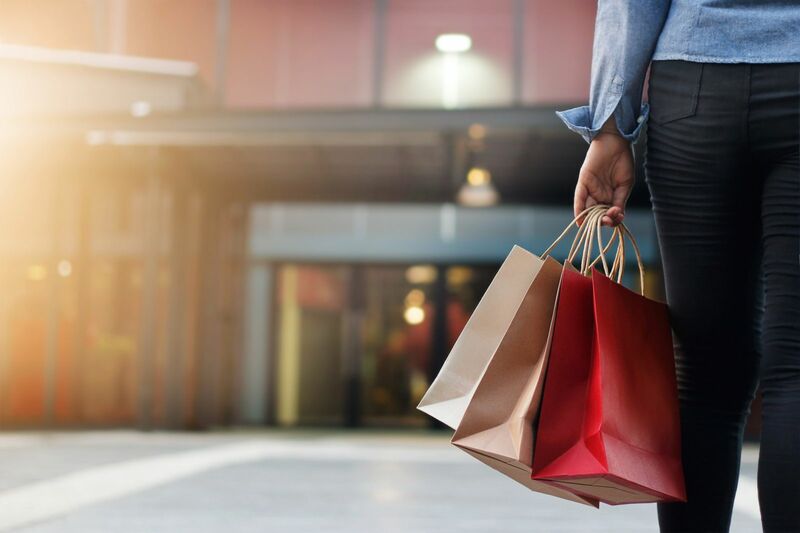 It can be tough to stick to it, particularly when the sale signs and impulse shopping hit you at the store or online, but it’s the key to staying on track. Just be realistic with it: if you trim the plan too tightly, you are bound to get frustrated and go over your limit! You might also want to set up an ‘extra’ fund, for items that you forgot about! Your budget needs to include more than gifts too. There is always spending that people forget about during the holidays, such as extra food and wine for holiday meals, decorations, the tree, lights, traveling expenses and so on. Find ways to share the costs on some of these. if you’re hosting Christmas dinner, consider making it a potluck. Maybe the main dish is your domain, but your guests can bring some of the sides to take some of the stress off! The only way to make sure you’re staying on budget is to track your spending. Ideally, you’ll leave yourself a little wiggle room of dollars and cents in case a last-minute gift needs to be bought, or you need more food for a few extra guests at dinner! When you’re done shopping, or you’ve spent your budget, stop! And if you know you’re prone to being sucked into those last-minute holiday specials, leave something until later, like stocking stuffers. That way you can indulge your impulse without killing your budget. This doesn’t mean putting everyone on your ‘naughty’ list, but do you really need to buy a gift for your dentist, when a nice card will do? Trim your gifting list to the essential people: kids, spouse, immediate family, and very close friends. For other people, you can suggest doing a Secret Santa, particularly at work or with larger friend groups and extended family. Make one day of holiday baking a family affair: get everyone involved in baking, decorating and, yes, sampling! Go caroling or take in a holiday show at the local school or church. Donate to a charity, like a toy drive so that other kids can have something on Christmas morning too. Do some volunteer work: assemble care packages, work on a coat drive, collect donations for the local animal shelter. There is something to be said for making sure that you leave something in the budget and in your time planning for a little self-care. The holidays can be stressful, so be sure to include a little something for yourself this holiday season. There’s nothing like a massage from Elements Massage to help hit the reset button. Visit our website to find an Elements Massage near you.